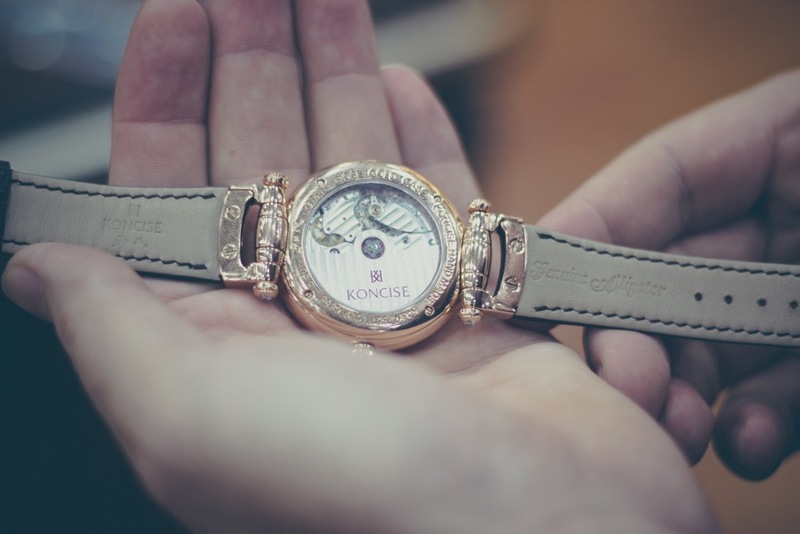 If you're looking for interesting or unique enamel art or enamel jewelry, you may love what you see in Koncise Watches. Founded in Beijing, Koncise uses only the most exquisite enameling techniques for the enamel art on their enamel watch dials. Modeled form the techniques used in ancient Chinese art such as cloisonne vases and jewelry from centuries ago. Vintage enamel jewelry was very popular in china, and is gaining popularity again among the elite and wealthy classes.